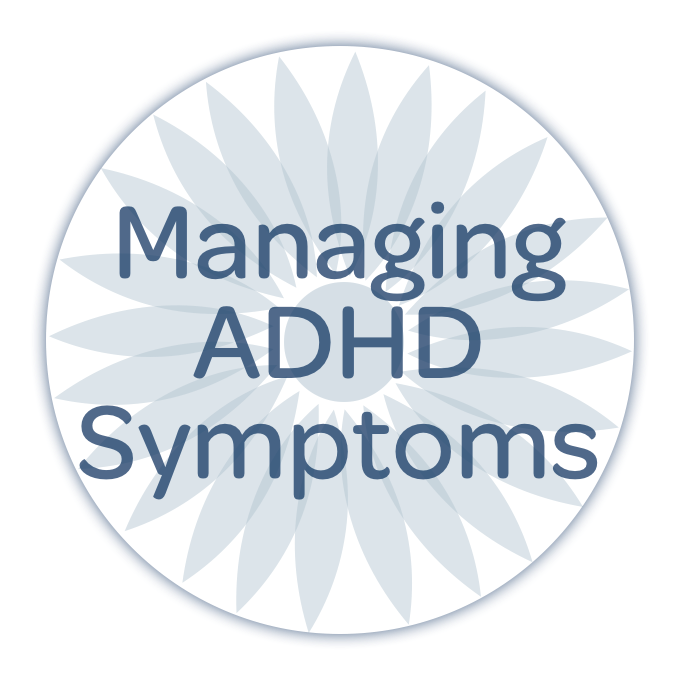 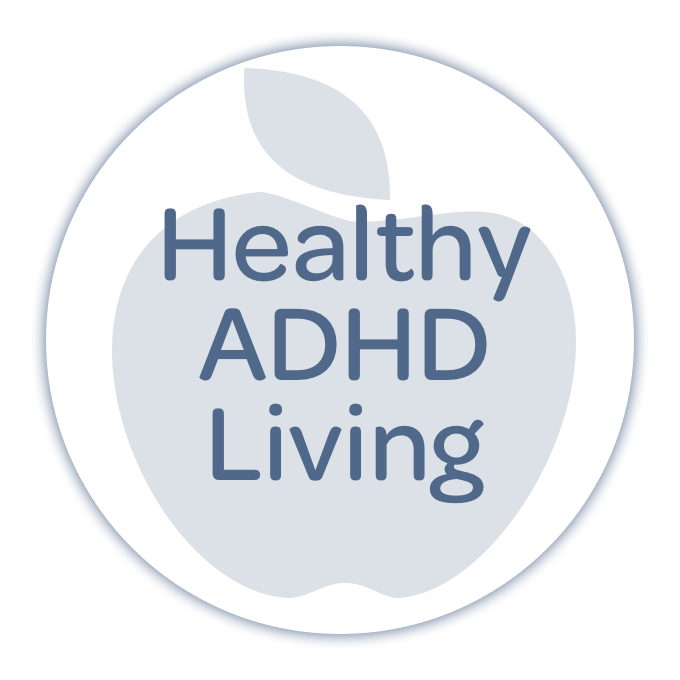 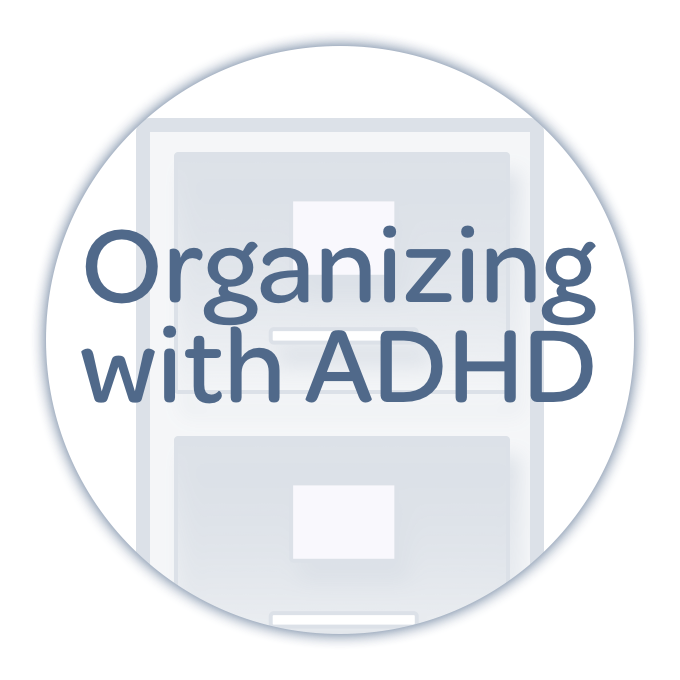 The work of getting organized is made that much more arduous if you're struggling with the set of behaviors that comprises ADHD. 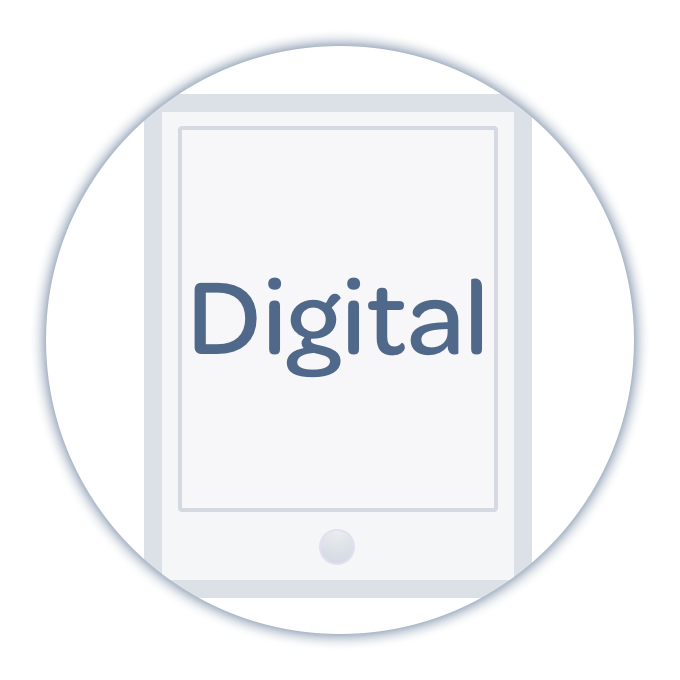 That's why it's important to start with one objective: simplify. 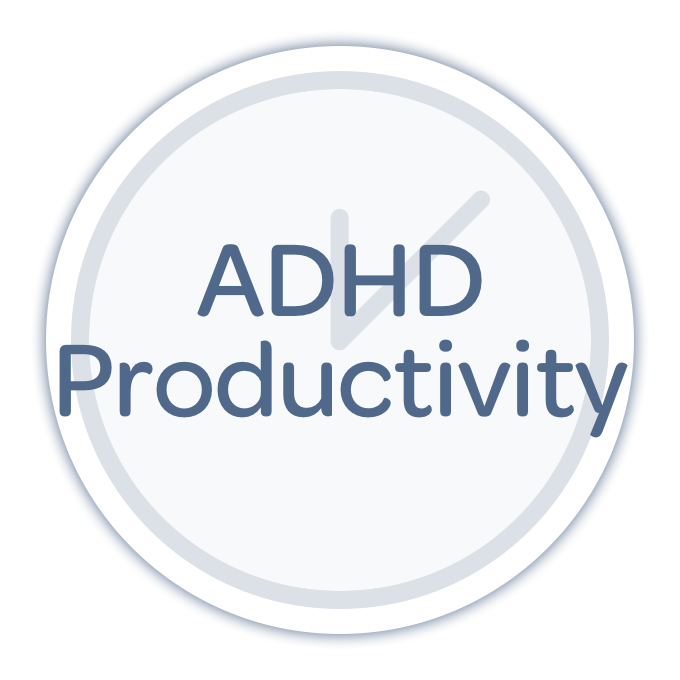 This week on the show, Nikki Kinzer and Pete Wright share three key tips to help you get organized under the mantra of simplicity!